Simdol IT Quiz is a weekly rewarding event on our Facebook page at @simdoltech. 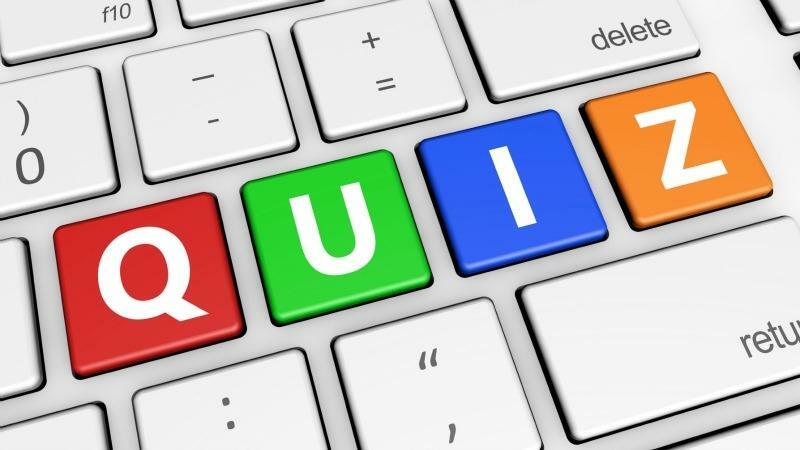 It is set to test a person’s knowledge on how much he knows about Computers, Information and Communication Technology, and reward him/her for a correct answer. It is highly important to have at least basic idea about computers and information technology generally these days. Therefore to help people in building up their fundamental knowledge of computing and reward them for their time, Simdol Technologies posts a simple IT-related question on their Facebook page every week and rewards participants with the correct answer. Watch out when the simple question for a week will be posted on our social media pages, usually on Wednesday. Comment your answer on the question on our Facebook page with the hashtag #SimdolITQuiz and stand a chance to win a stated price. Wait for the announcement of the winners between Saturday and Sunday. Win and get your price! A valid answer must be commented with the hashtag #SimdolITQuiz. For your correct answer to count, you must like/follow our Facebook page, Simdol Technologies, and share the current question post. Valid answers for a week must be submitted, latest, by Friday of that week. Three (3) lucky winners with the correct answer are selected at random every week. Their names will be published on our Facebook page @simdoltech between Saturday and Sunday.